Do you think that identity theft is a problem that affects only adults? If you do, you are wrong. Last year, more than 1 million children in the United States were identity theft victims, two thirds under the age of eight and another 20 percent from the age of eight to twelve. 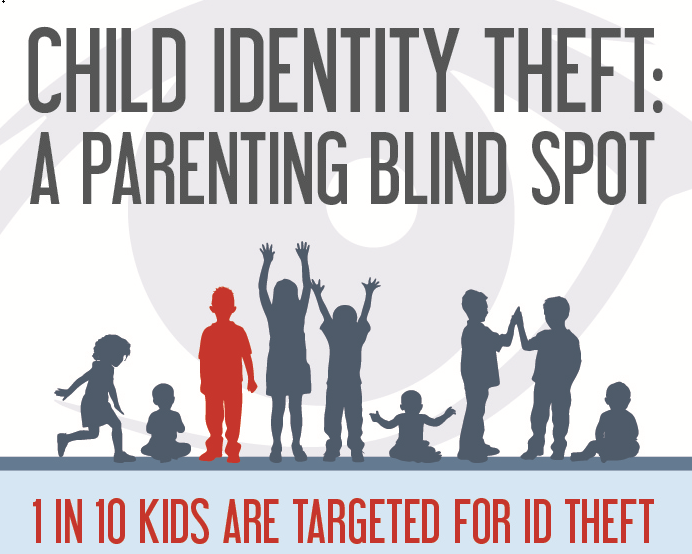 One in ten kids are targeted for identity theft. This resulted in financial losses of around $2.67 billion, according to the Child Identity Fraud Study conducted by Javelin Strategy & Research. But the money is the least of all concerns. A child whose identity has been stolen can face many problems in the future when trying to improve their credit history. According to Al Pascual, Javelin’s senior vice president for research, “there were far more than a million (children) victims last year”. He states that children are an extremely vulnerable group because they are unable to protect themselves. Since child identity theft is an unexpected event, parents usually don’t react on time. By the time they have discovered the fraud, the thieves are long gone and all the parents can do is try to clean up the mess that is left. Also, it is very important to note that data breaches are a bigger risk for minors than for adults. In 2017, 11 percent of all households in the United States had at least one underage child. As many as 39 percent of the notified children became fraud victims compared with only 19 percent of the adults notified about a data breach. Children’s core identity elements such as Social Security numbers are of great value to criminals and that is why they are more likely to fall victim to a data breach. A child’s identity information has usually never been used before, so when banks or other companies pull a credit report, they can’t find anything. 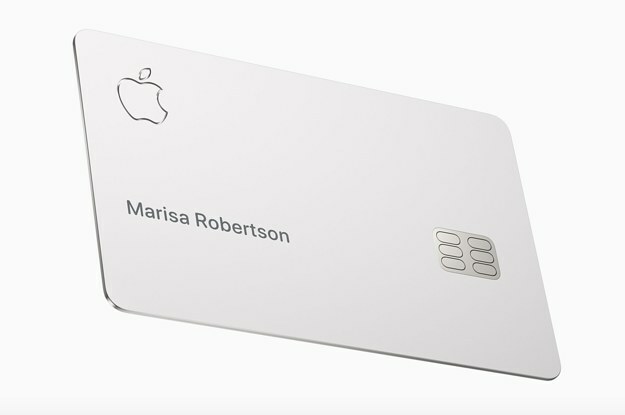 This gives identity thieves a clean slate to work with. The most terrifying thing is that fraudsters can buy a child’s Social Security number on the dark web for only about two dollars, according to Brett Shannon Johnson, a former identity thief who now helps in fighting identity theft. Bottom line, the situation is more than alarming and requires everyone’s participation if we want to stop child identity theft. One of the warning signs is when your child receives a pre-approved credit card offer in the mail. 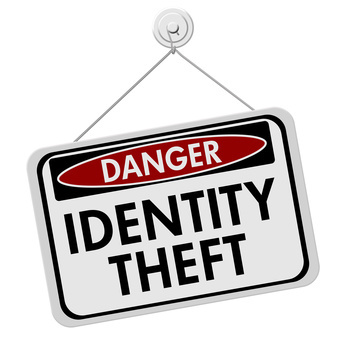 An identity thief uses your child’s Social Security number to create a so-called ‘synthetic identity’. This means that they steal the SSN and use it with a different name, date of birth, address and phone number to open a new and fake credit file. In May 2017, a single mom from Pennsylvania, Sara Woodington, found out that her 17-year old son was a victim of identity theft. A fraudster in Texas had used her son’s SSN to create a synthetic identity for himself, adding his own name and address to get restaurant jobs in Austin. Sara’s son, John, is autistic and he can’t work, while his mother lives on government assistance. She discovered the identity scam when her benefits were threatened because the authorities thought that her son was working in Texas. She is now worried that her benefits will always be threatened and fears the potential damage that this situation could inflict on her son. Even though Woodington had the fraudster’s name and address, no one wanted to help her. She said that ‘the police told (her) to go to welfare, welfare told (her) to go to Social Security, and Social Security sent (her) to the IRS. It’s like a big bureaucratic circle.’ The fact that no one wanted to help her made her very angry and frustrated, which is understandable. However, she is now getting help from the Identity Theft Resource Center, a non-profit organization. The CEO and president of the organization, Eva Velasquez stated for NBC that “law enforcement is simply not equipped to deal with the epidemic of identity fraud” and added that Sara’s situation is common. According to the study by Javelin, child identity theft is usually an inside job. As much as 60 percent of child victims actually know the perpetrator. And the perpetrator is often a parent or guardian, other family member or a family friend. On the other hand, adult identity theft statistics shows us an entirely different picture, where only 7 percent of the victims know who stands behind the theft. The main reason why it is so hard to prevent child identity theft is the fact that a large number of these fraudsters have legitimate access to the child’s personal information. This makes children easy targets, since they are not monitoring their credit or accounts. New-account fraud is definitely the most common type of identity fraud committed against children. Here, the criminal uses the child’s personal information to open a new bank account or get a new credit card. 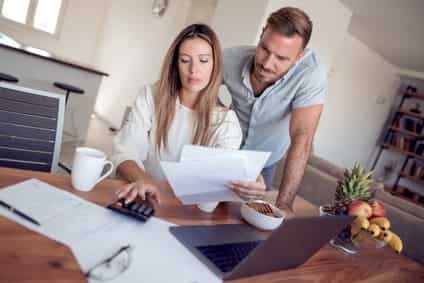 Director of consumer education and awareness at Experian, Rob Griffin, has a sound advice for all parents: Even if your child is too young to have a credit file, once a year you should investigate if they have a credit report. To do this, go to annualcreditreport.com and request a credit report if your child is fourteen years old or older. However, if your child is younger than fourteen, you have to fill out paperwork in order to prove that you have the right to access this information. Griffin said that “if there’s no record on file, that’s a good sign; it says your child’s identity is not being used to commit credit fraud and that may be the only step you need to take”. However, if your child has a file for a legitimate reason (for example, you made them an authorized user for one of your credit cards), you should check the file in order to get an insight into their file and look for any signs of fraud. If everything is ok, it might be a good idea to place a credit freeze on your child’s credit file. In 29 U.S. states, parents, legal guardians and other representatives of minors are allowed to freeze the child’s credit file at each of the three major credit bureaus: Equifax, Experian or TransUnion. If you find any of these, don’t just assume that they are a mistake. Instead, act on them right away. Since children cannot protect themselves, it is your duty as a parent to do it for them in all walks of life. And identity theft is not an exception. 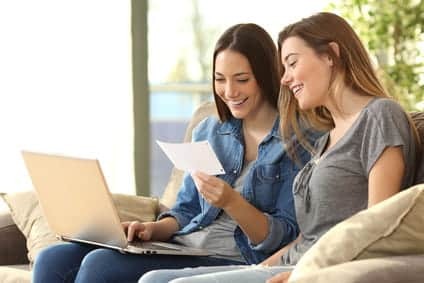 Before we list any particular advice, we want to emphasize the importance of educating your children about this type of fraud so that they can protect themselves as they get older. Make your child’s SSN private. If a fraudster gets hold of your child’s Social Security number, they can do with it anything they want. That is why you need to make sure that your child’s number is difficult to find. Even though you think that this step is unnecessary, the statistics that we mentioned at the beginning of this article tell a different story. If you pay for your own identity theft protection, then you should do so for your child as well. This means that you should keep a list of everyone (people and businesses) that knows your child’s SSN and other information that could be used against them. This will make it easier for you to take the necessary steps in case your child becomes a victim of identity theft. If you know who has made a mistake, then you won’t have to cover all expenses on your own. There are some situations when you need to give out your child’s SSN but there are also a lot of cases when this is completely unnecessary. Also, if you are required to provide your child’s sensitive information, make sure to always ask how this information is handled and whether it is stored safely. Your child probably spends hours at their computer or cell phone every day. This is one of the reasons why it is very easy for identity thieves to find their sensitive information through one of many (social media) accounts of your child. Since your child is inexperienced, they will not be able to make a difference between the situations when it is safe to provide their sensitive data and when they must not do it under any circumstances. That is why they should keep all their sensitive information off the web and computer. You can never overprotect your child from identity theft. If you find a red flag, you need to take action right away. The things you should do is file an FTC complaint and include in it any evidence you have found (e.g. debt bills or IRS letters), then use the affidavit to file a local police report and inform all creditors and report bureaus about the fraudulent activity. 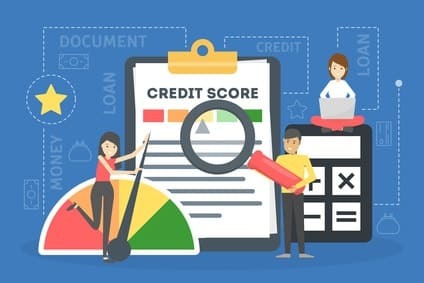 After that, you need to request that all fraudulent actions be removed from the credit report, pressure all credit bureaus to investigate the case and place a credit freeze on your child’s credit file. We advise that you take a look at more ways of preventing child identity theft, since this is the key to your child’s brighter future. The statistics provided in the study by Javelin show that child identity theft is not to be underestimated. And while the government may or may not do something about it, it is your responsibility to take all necessary steps to prevent this from happening to your child. 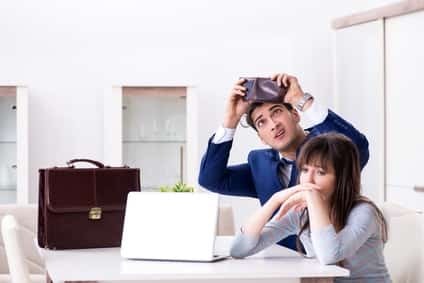 Identity thieves are extremely smart and cunning and each day they come up with new ways to steal people’s identities and use them for malicious purposes. They often target children because children’s information is more valuable than adults’. If you want to keep your child safe, the best thing to do is follow the advice we gave you. Besides keeping their SSN private, keeping track of sensitive information, getting identity theft protection, keeping sensitive information off the computer and web and other steps, there is one thing that you should pay most attention to ‒ education. Educating your child about the dangers of identity theft is essential. It is a cruel world out there and they need to know everything about this type of fraud so that they able to protect themselves in the future.